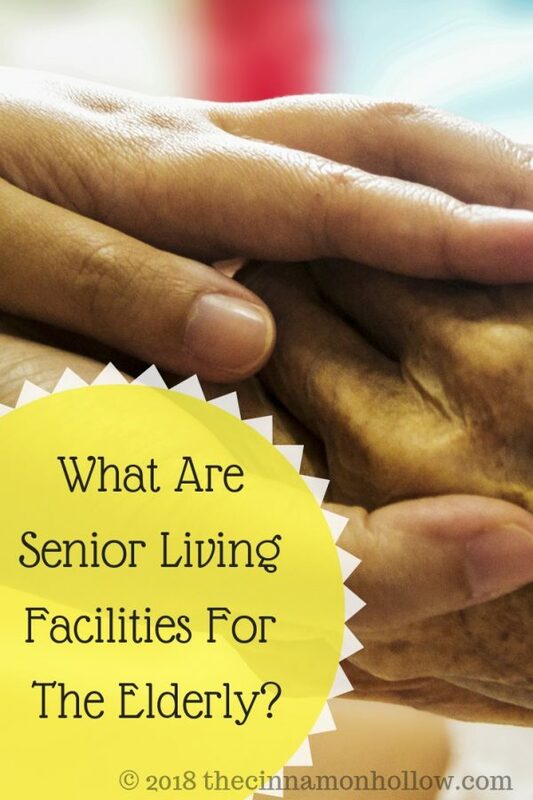 What Are Senior Living Facilities For The Elderly? This is a guest post and may not reflect the views or beliefs of Cinnamon Hollow. It is what it sounds like. Assisted living centers are the housing options with all kinds of necessary assistance available to lead a peaceful life. Most of these centers include facilities like meals, laundry, room service, and transportation facilities. Moreover, they will have the company of people of their age. These communities prove to be a success because people above a certain age lose their will to understand the people from another generation, which means they get comfortable around people of their age. You can feel it by visiting assisted living centers near you. Memory care units are more like assisted living facilities only with more medical care and support. It is precisely for the people who have suffered/are suffering from serious medical complications in their daily lives, like Alzheimer’s and dementia. According to a recent report by Forbes, the number of Alzheimer’s patients in America has reached 5.7 million. People from medical care units are trained to deal with these patients. Other than the facilities and medical care, these units frame a routine for the residents in terms of meals, prayers, recreational activities, etc. You can go and have a look at one of these memory care communities near you. Bringing similar people together has its own benefits. For example, an age-restricted community with people out of which most of them are retired army men would see a lively environment as there would be a lot of things to discuss over and pass the time. Aging in place involves people living in a place where they used to, only with the addition of necessary elements required for their old age. Professional help is available to them throughout their way as they continue to lead their lives independently. It’s specifically for those who don’t need much medical support or assistance. It is not a new option, but it is a constructive one. People usually rent out a room or two at their place to their fellow ones to have a company with them in lieu of service, deeds, or monetary benefits. Having a roommate of your age would do a great deal too. With the often-felt existential crisis due to aging, it’s evident that one would want to live peacefully towards the dusk of life. Choose the best option for yourself and get yourself peace. Previous: Give Her This Gorgeous Asscher Cut Swarovski Zirconia Solitaire For Valentine’s Day! Next: Why Does Every Child Need Piano Lessons?